We work and live in dozens of communities that depend on the forest for their economic and social viability. Building solid community relations is essential to our long-term success, and to the regional prosperity of these communities. In this new blog series, Resolute’s Forest Families, we are profiling families with a long history in the forest products industry – employees, suppliers, contractors and neighbors of Resolute and asking them to share their stories of managing the resources in their care. Tim Howard is no stranger to the forest products industry. He got his start as a tree farmer at an age when most of us were busy buying comic books and trading baseball cards. 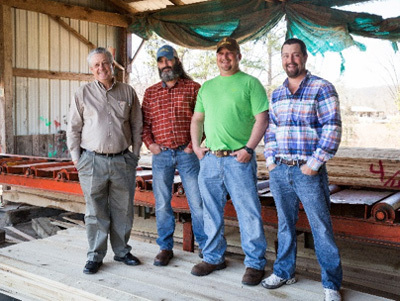 He now leads a fourth-generation family business that includes a tree farm, sawmill and harvest services, as well as a variety of other businesses that keep the Howards busy all year long. 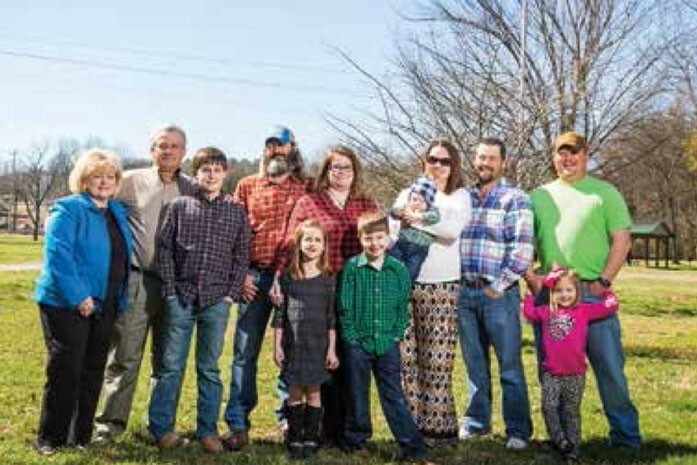 The family has been one of our Calhoun (Tennessee) pulp and paper mill’s wood fiber suppliers for over a decade, harvesting from their own lands and from forests owned by neighbors in the region. When they aren’t supporting the sustainable use of renewable resources, the Howards can be found celebrating family events, supporting each other in prize livestock competitions and enjoying the great outdoors together. In the United States, Resolute primarily purchases wood from more than 600 U.S. wood producers and woodlot owners. These forests and private woodlots are important wildlife habitats, reservoirs of biodiversity and carbon sinks, and provide extensive recreational and environmental benefits. In addition, the income these landowners receive for trees grown on their land encourages them to sustainably maintain, manage and renew this valuable resource – an important and growing consideration in regions facing economic pressure to convert forestland to non-forest uses.